Been addicted to this song lately. Dreamy. Le sigh. I miss cold(er) weather. 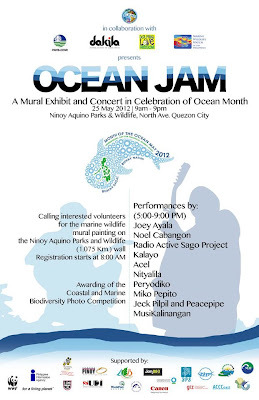 In other news, as you ready this I'll be at the Ninoy Aquino Parks and Wildlife Nature Center, helping out A.G. Sano and other volunteers paint the longest whale mural for the Month of the Ocean Jam. 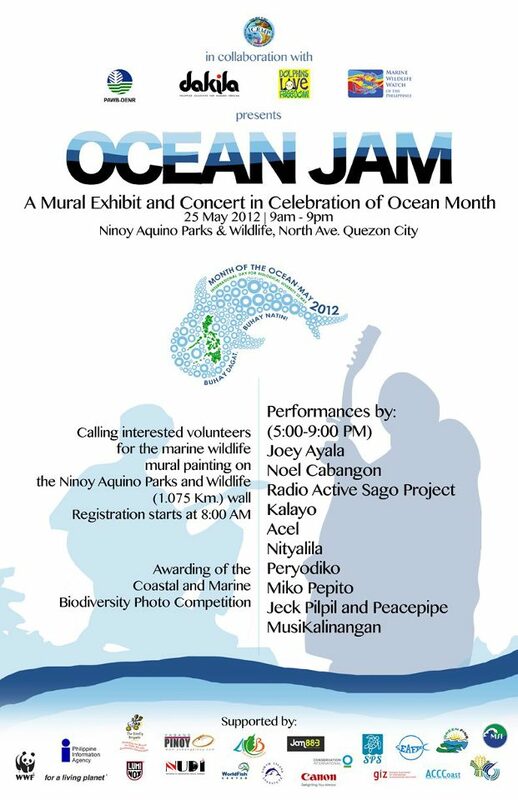 I love you, ocean and oceanfolk!